The Ashley Inn Art Retreat is Coming Soon! 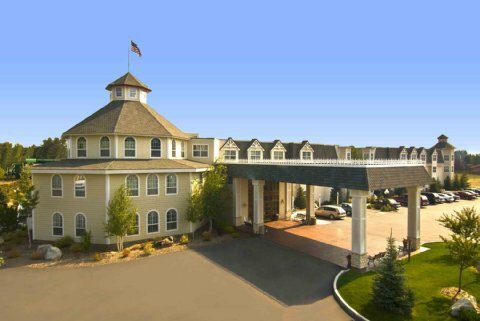 Join us for a 3 Day art retreat at the beautiful Ashley Inn in Cascade, Idaho. We will be painting and creating art from morning until evening. If you are new to abstracts or on expert level, this will be a fun day to experience the “What If” of abstractions. You will “Play” with strategic intent. 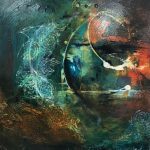 Sharing my methods and materials you can work in realism or abstracts. Those of you following my work have noticed my expanding directions in watercolor and mixed media. I am excited to share new introductions to abstracts and how to think & create like an artist…. 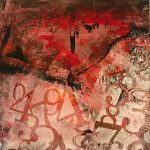 -Develop your sense of adventure with watercolor, acrylic and mixed media. -Come play with texture, composition and color in new, exciting ways. -Be prepared to learn with strategic abandonment. -Work in realism or abstractions. 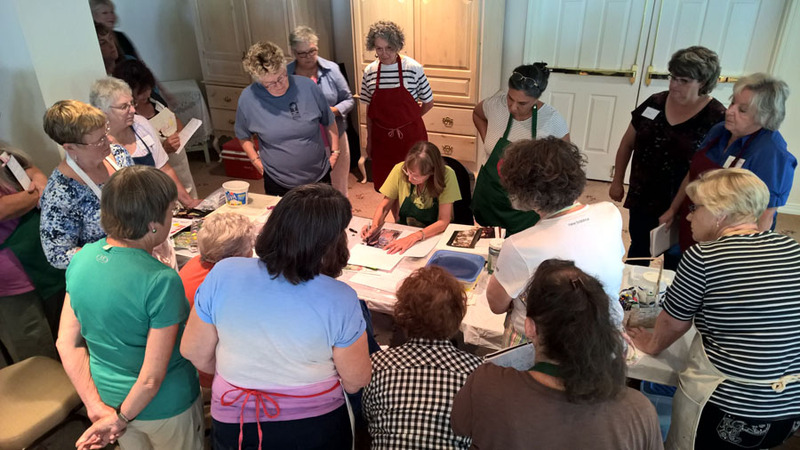 -Take your art to a new level with guidance from demonstrations and detailed instruction. Supplies: Included are the materials for the projects; mixed media, collage papers, mediums, etc. You can work in watercolor or acrylic or a mix of both. More information on what to bring when you register. I am excited for this year’s retreat! Sign up soon for a great adventure in education!